The British Woodlands Survey — this year exploring adaptation to environmental change — has featured on BBC Radio 4 Farming Today. Sylva CEO Gabriel Hemery arranged for the programme to visit the University of Oxford’s Wytham Woods, perhaps one of the most studied woodlands in the UK. It was an ideal location to discuss the subject of environmental change and how woodland owners can respond, especially given the breadth of research underway in the woodland. BBC Radio 4 Farming Today. Click to Listen Again. 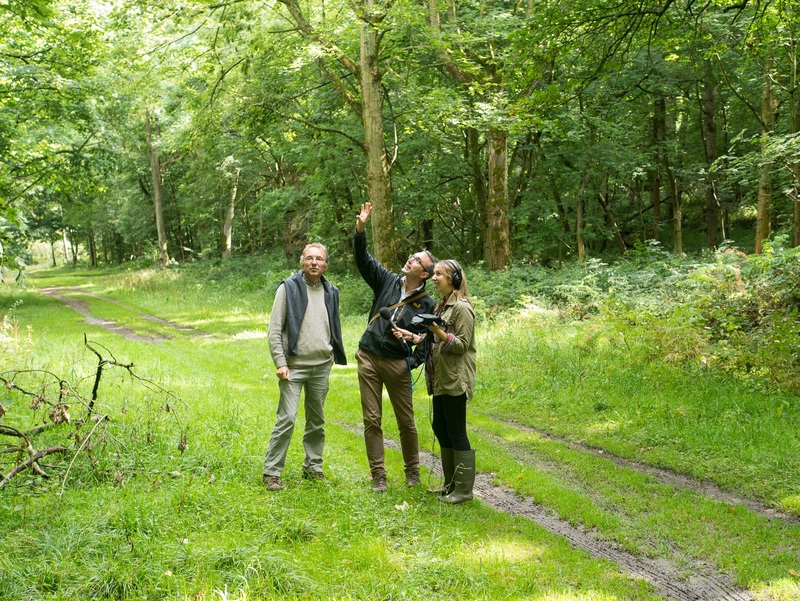 Conservator Nigel Fisher joined Gabriel for a lively discussion about Wytham Woods, where Nigel revealed their visionary 100 year plan, together with approaches to immediate issues such as the inevitable arrival of ash dieback disease in the county.